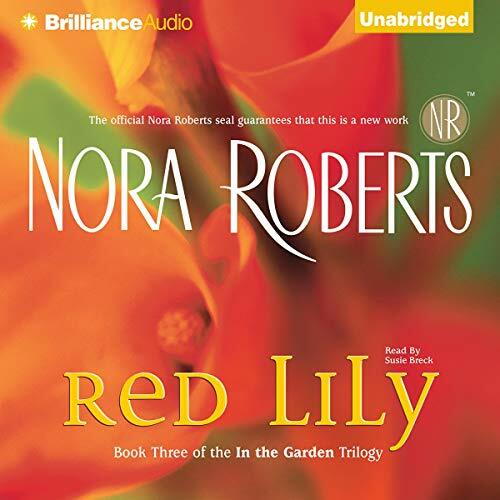 Against the backdrop of a house steeped in history and a thriving new gardening business, three women unearth the memories of the past in the first novel in #1 New York Times bestselling author Nora Roberts’ In the Garden Trilogy. 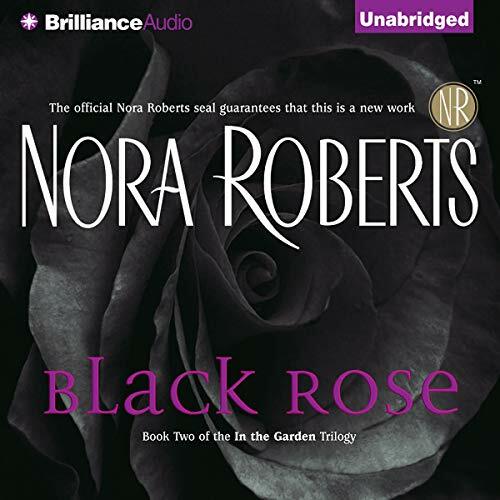 Trying to escape the ghosts of the past, young widow Stella Rothchild, along with her two energetic little boys, has moved back to her roots in southern Tennessee. She isn’t intimidated by Harper House - nor by its mistress. 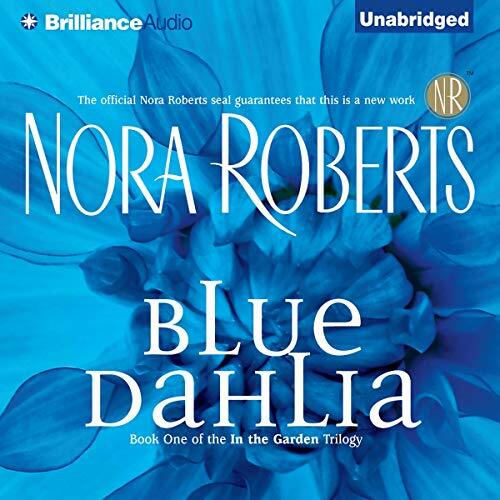 Despite a reputation for being difficult, Roz Harper has been nothing but kind to Stella, offering her a comfortable place to live and a challenging new job as manager of the flourishing In the Garden nursery. Hayley Phillips came to Memphis hoping for a new start, for herself and her unborn child. What she found was a home, said to be haunted but surrounded by beauty and friends - including Roz's son Harper. But to Hayley's chagrin, she has begun to dream about Harper - as much more than a friend. If Hayley gives in to her desire, she's afraid the foundation she's built with Harper will come tumbling down. Especially since she's begun to suspect that her feelings are no longer completely her own.